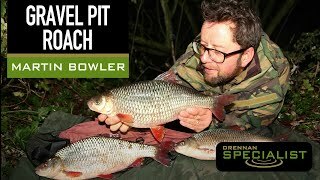 Martin Bowler and his haul of gravel pit roach! 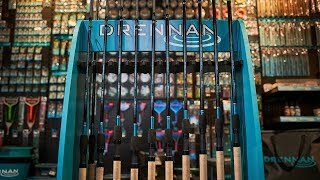 Drennan Vertex Rods - Coming Soon! 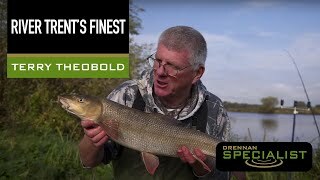 We join Terry Theobald on the mighty River Trent to fish for barbel. 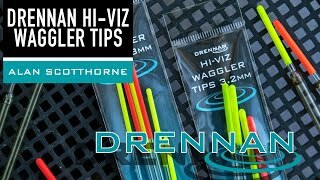 Alan Scotthorne takes a closer look at our new Hi-Viz Waggler Tips whilst fishing for roach on his local River Don. 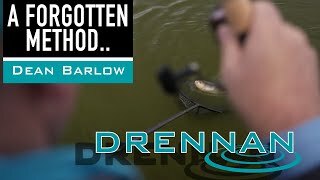 Dean Barlow runs through a few tips on a forgotten method, waggler and corn. 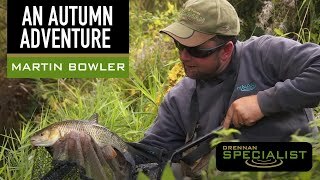 2013 - 2014 Drennan Cup winner, Jamie Cartwright visits the River Wye to target chub and barbel using the new Specialist 11/12ft 1.5 Twin Tip Duo rods. 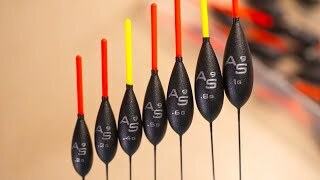 The AS9 is the latest addition to our award-winning pole float series designed in conjunction with 5 times World Champion Alan Scotthorne. 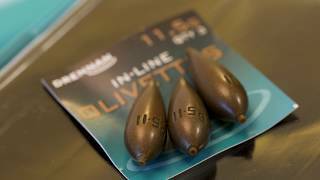 Grant Albutt takes a closer look at the two new wagglers in our range, the Visi Wag 1 & 2. 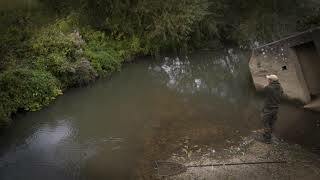 Martin Bowler visits his local river, the Bristol Avon in search of chub using the new Specialist Twin Tip Duo rods. 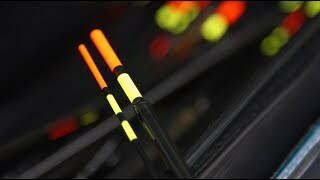 A quick look at the new Specialist 11/12ft 1.25 Twin Tip Duo rods. 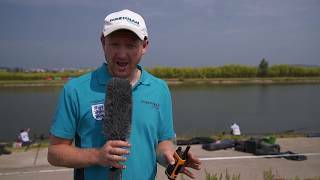 Full coverage from the 2018 World Coarse Angling Championships held in Portugal on the Montemor-o-Velho rowing course.